It’s flexible, it’s free, if you choose to follow the plans you will see results. What’s not to like? This was. Waste of money. How do I cancel my subscription? 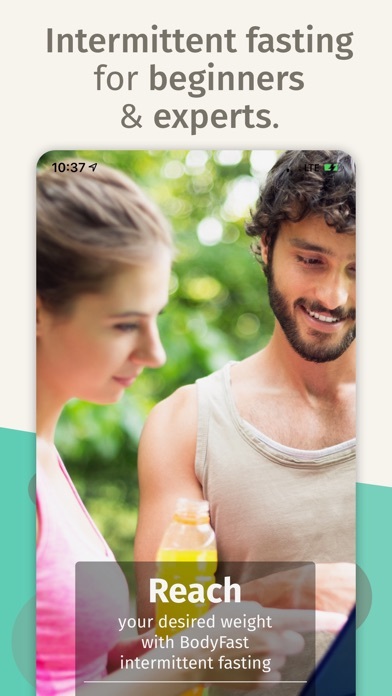 This is a great app and incredibly helpful for intermittent fasting. I enjoy the reminders and the ease of use. 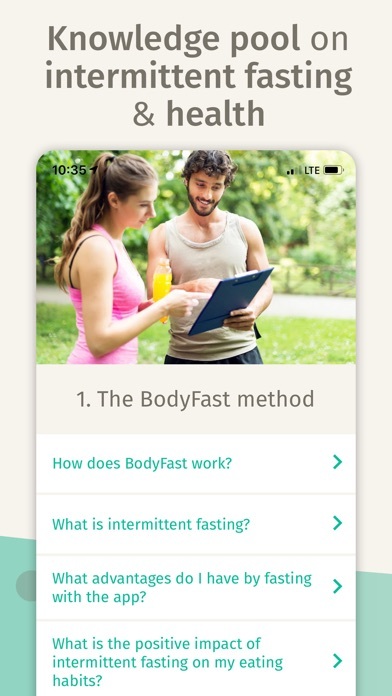 Looking forward to my fasting journey with the help of Body Fast app. I have been wanting to undertake an intermittent fasting routine for quite awhile. Getting this App made the commitment easy. It’s fun to see how far you are in a fast, and plan for the time you will eat. I am looking forward to seeing how I feel at the one week mark. I have ten pounds to lose, but body composition needs to change too. 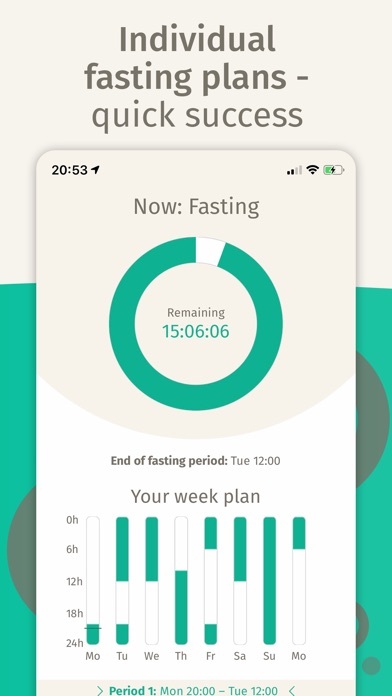 I highly recommend this App to help motivate and keep track of a fasting routine. So excited to get started! I used this app for about a day but it was to irritating so I switched to another. The app itself is fine and easy to use, but every time I open it it asks me to turn on notifications. I didn’t particularly want them on but I turned them on anyways so I’d stop getting the pop up but it still asks me every time I open it. 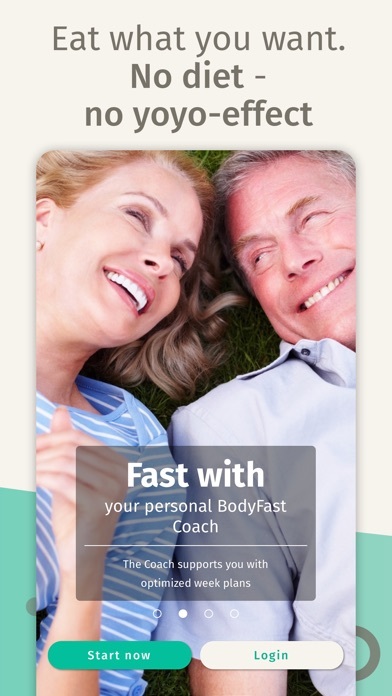 Please tell me how many hours I have fasted at a quick glance. I am new to fasting and trying to work up to 16/8 schedule. I started with a 14/10 and it has varied, when I can do more or I’ve adjusted for family gatherings etc. I love that the app allows me to do this but I’m doing math all the time to figure Pitt fasting hours day to day and having to keep track of them outside the app. Just calculate my Daily hours please! Also time adjustment should be able to be made without effecting the end or start time. Everything else is great! Easy to get up and running with your first fart. Easy to edit fast periods and change goals! New faster over here! Great app just a bit annoying. So I’m working to losing weight and it’s really easy to just quit, but with the coach it helps a lot. I think the price is way to high, and therefore I haven’t got the coach and the things that the apps come with without buying a membership is not a lot. 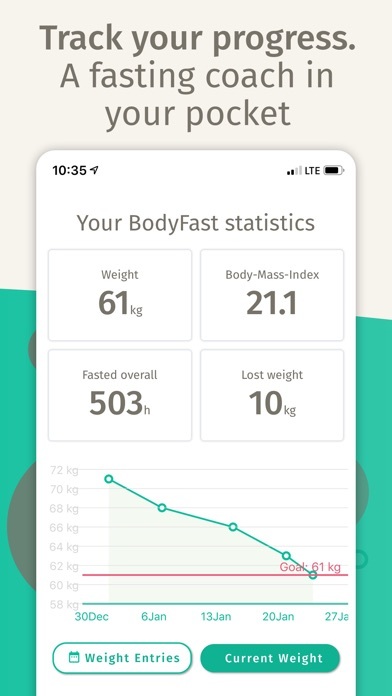 I’m nearing the end of my first week and the app seems to work very well. 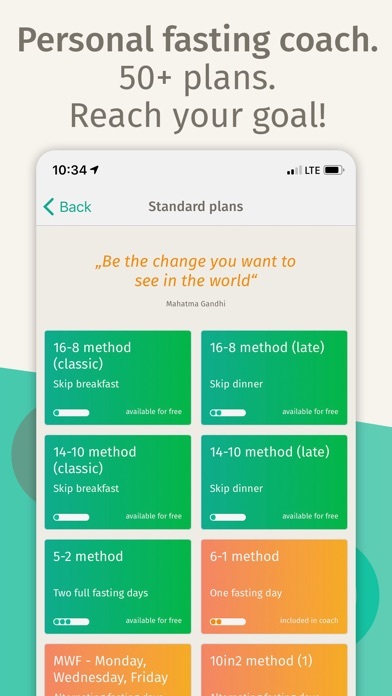 I’ve dabbled with intermittent fasting before but this app helps me stick to a schedule. I’m using the free one so far. I will try a few of the free ones before I decide if I want to pay for the coach.